Dr. Gerry Nastasia, Jr., D.C., F.A.C.O. 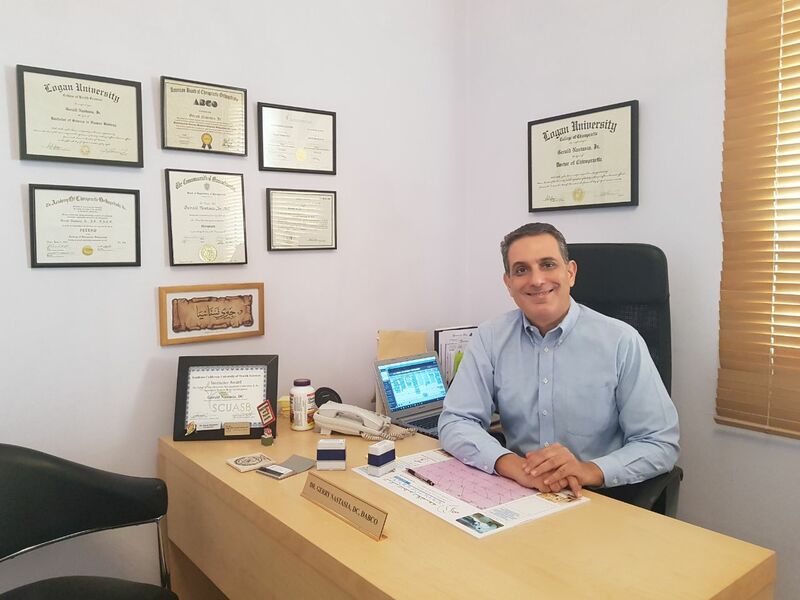 When I became a chiropractic doctor I made a promise to myself: “I would treat my patients exactly how I would want my doctor to treat me” and for more than twenty eight years of my clinical practice this philosophy has served me very well. I want my patients to understand we are a team! Together, we will work to get their bodies well. The vast majority of my practice has been built on personal, patient referrals. I want you to understand you are in good hands with me. As a chiropractic doctor, I strive to stay current in my profession by keeping up on the latest research, technology, and patient treatment techniques. My extensive career has ranged from solo and group practices to academic institutions. Not only was I one of the few chiropractors in the USA to be granted hospital privileges (at Boston Regional Medical Center), I was also an assistant professor and attending clinician at Southern California University of Health Sciences and Health Centers. At SCU, I had the opportunity to help train many hundreds of chiropractic students, interns, and practitioners in the chiropractic profession. Beyond my doctoral degree from the United States, I am a Fellow of the Academy of Chiropractic Orthopedists. These are chiropractic doctors who have completed extensive post-doctoral or graduate level education in nonsurgical orthopedics and have passed an USA Specialty Board Certification exam to become certified in Chiropractic Orthopedics (Diplomates). Most recently, I have obtained certification from the University of Pittsburgh as a Primary Spine Practitioner (PSP). This is a first of its kind program in the United States. The PSP is a trained professional who serves as the point provider for patients with spine related disorders. The Primary Spine Practitioner provides diagnosis and management for the majority without the need for referral and triage for the remaining based on the unique features of each patient. Every patient relationship is built on trust and mutual respect. In the clinic we work as a team to restore your health. Chiropractic treatment seeks to restore optimal function. Pain is just a warning sign. Together we will seek out the cause of your problem and treat it in the most effective and timely manner.